Sight for sore eyes !! 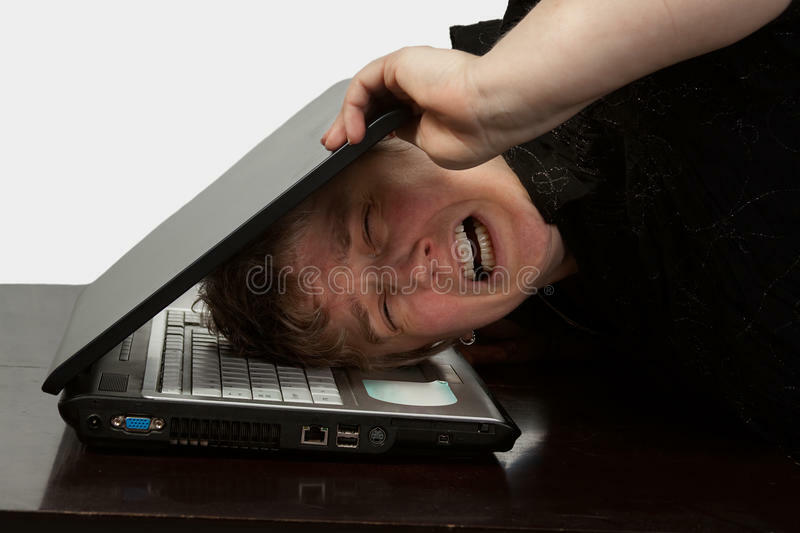 When I took my head out of the computer (lol) I saw three Hummingbirds fighting for the feeder. My yard offers a lot of entertainment. ~~ I’m enjoying a starchy supper of corn-on-the-cob (two) and deli potato salad. (Went grocery shopping yesterday.) I have a BIG supply of salad veggies but was too hungry to postpone eating. 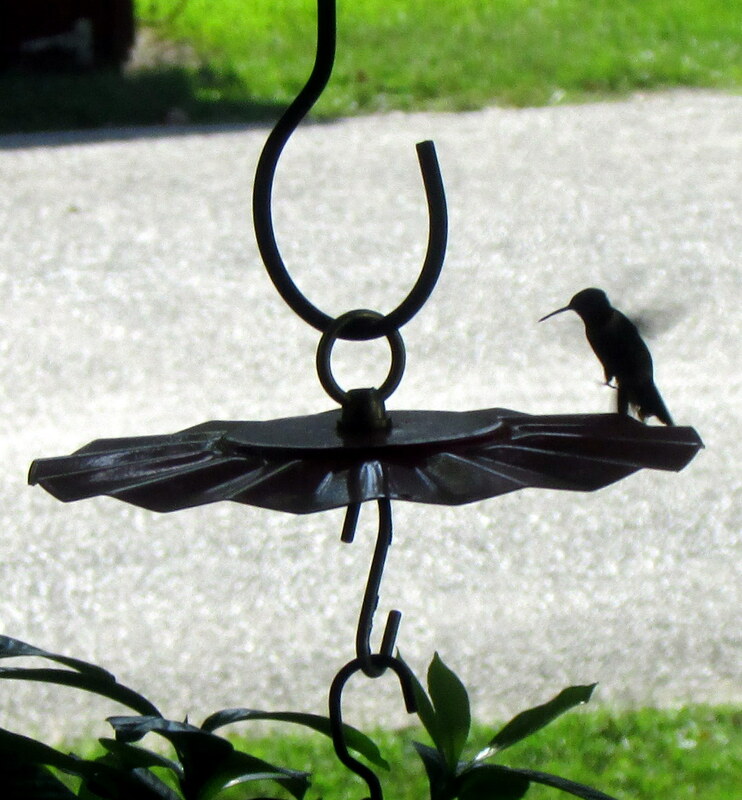 ~~ Time to make more nectar because Hummingbirds are (obviously) heading South. 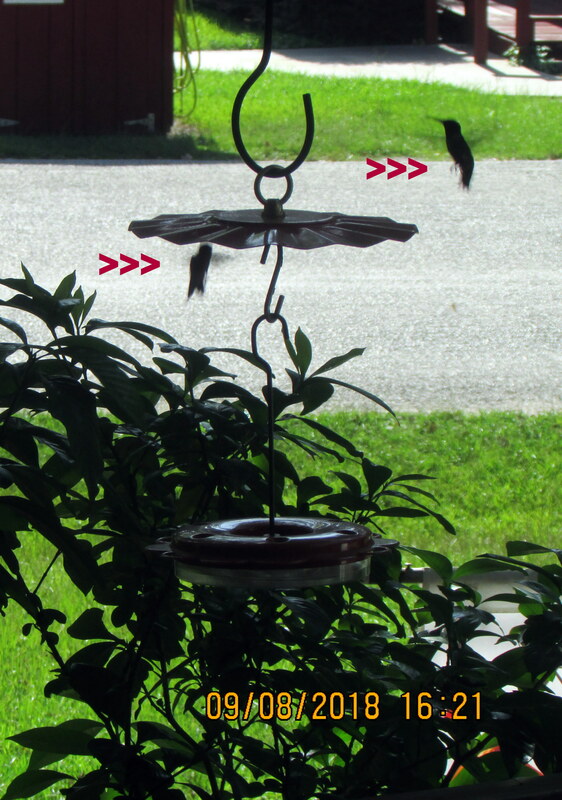 I have three feeders, in various locations. “For the birds”; you can honestly say that about Lorraine (lol). ← Preparing for winter ? !